Lagler Hummel , Lagler unico, Lagler trio, Lagler buffer, Lecol 5500 filler, Morells clasique stain, Junkers h.p commercial lacquer. 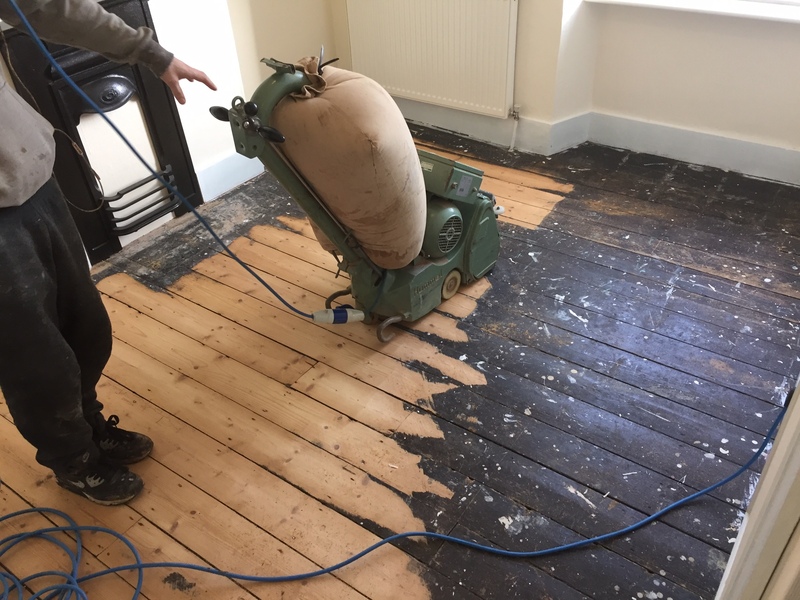 Tools out preparing to Sand, Fill and seal original pine floorboards up and downstairs in a 1930s terraced house firstly using our lagler Hummel for belt sanding, lagler unico for the edges and fill the boards with lecol gap filler resin. 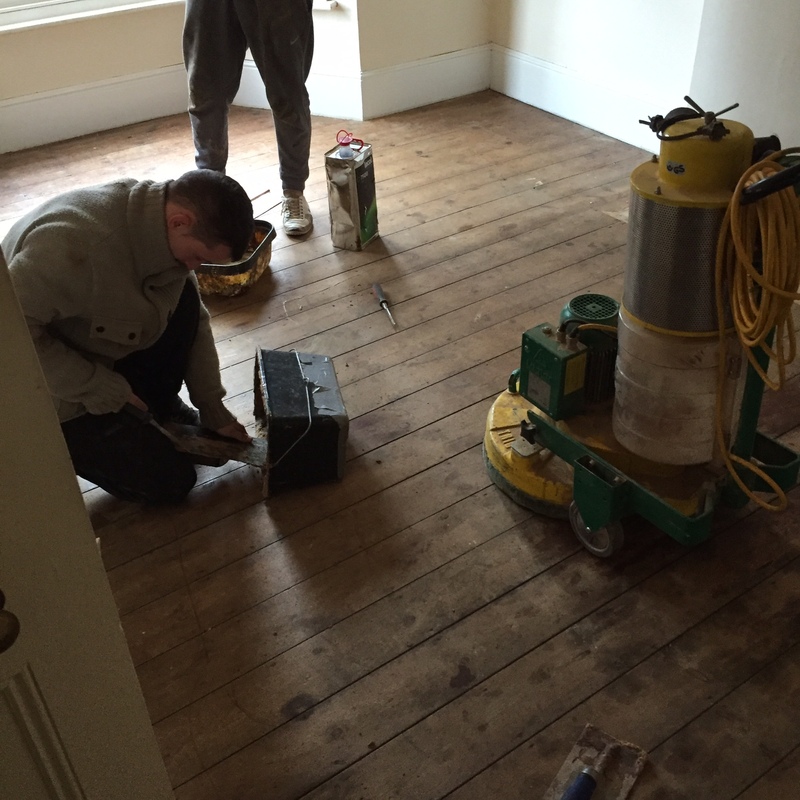 The process started with 36grit lagler sand paper, then 60grit followed by the filling of between the boards. 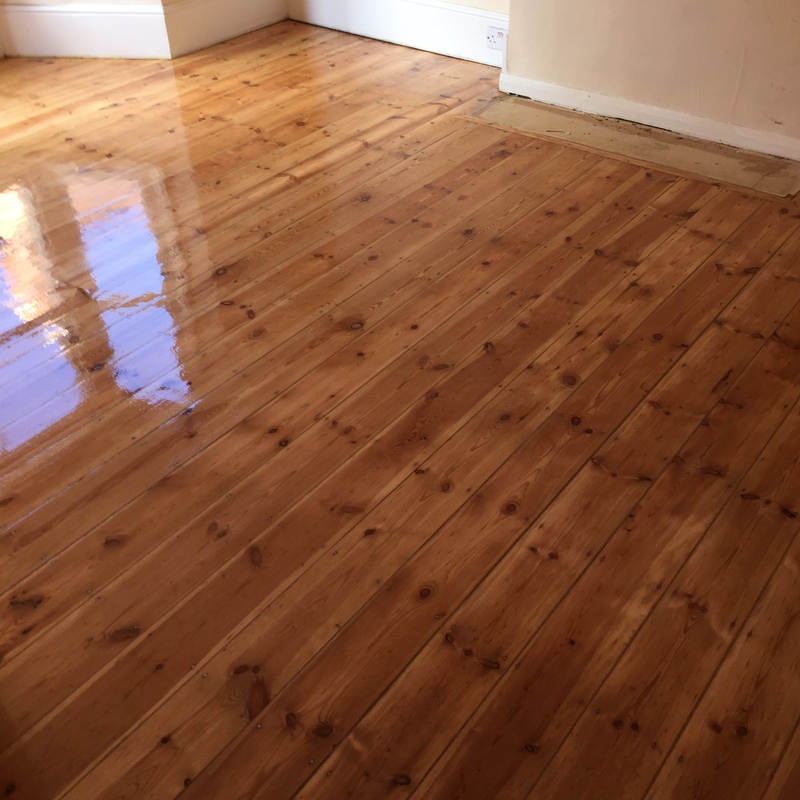 Floors have been sanded again with 60grit to remove any excess gap filler resin, then finished with 100grit sand paper using our lagler trio and hoovered thoroughly. 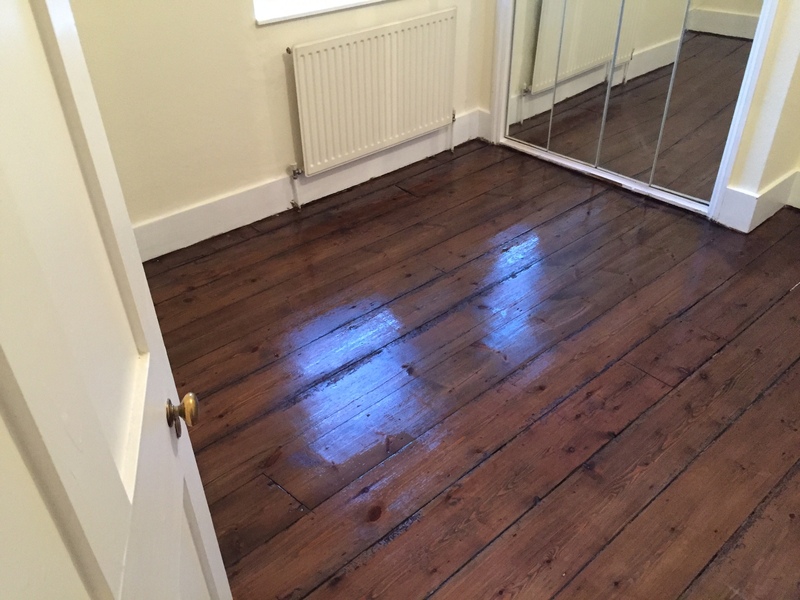 The floors upstairs were then stained using morells dark oak and finished with Junkers h.p. Commercial. The downstairs floors were left natural(no stain) and also finished in Junkers h.p. Commercial.